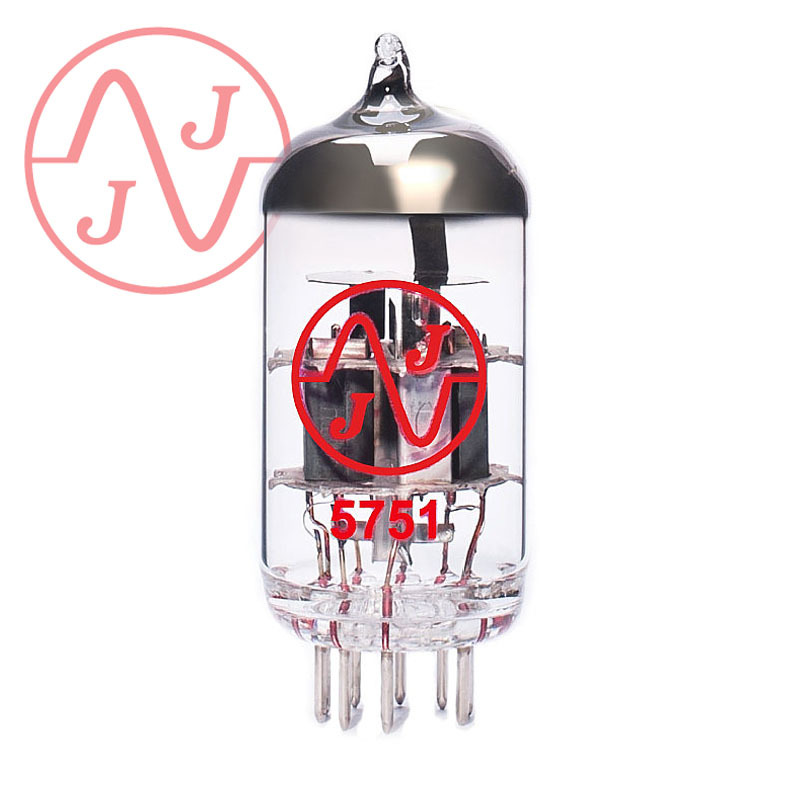 5751 can be used in most 12AX7 circuits to achieve more headroom. It has a lower gain than the standard 12AX7. Good to rope the gain of a high gain amplifier.